I haven’t read this book on pregnancy and birth, but I think author Kineret Dror (whom I met selling her book at the Pnima Conference) came up with the best title EVER for a book about pregnancy. 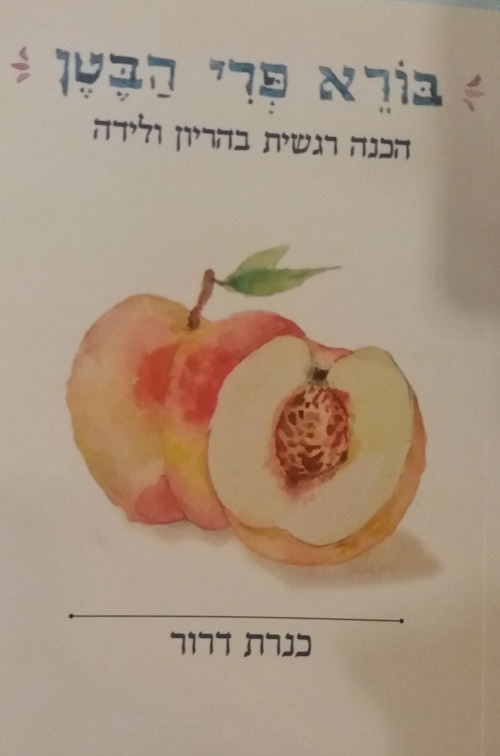 The title “Boreh Pree HaBeten” (The Creator of the Fruit of the Belly) is a play on words based on the blessing over wine “Boreh Pree HaGafen” (The Creator of the Fruit of the Vine). 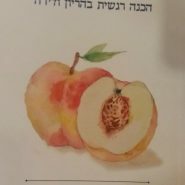 Shana tova, JewishMOMs! Mazal tov Noah and Catherine!